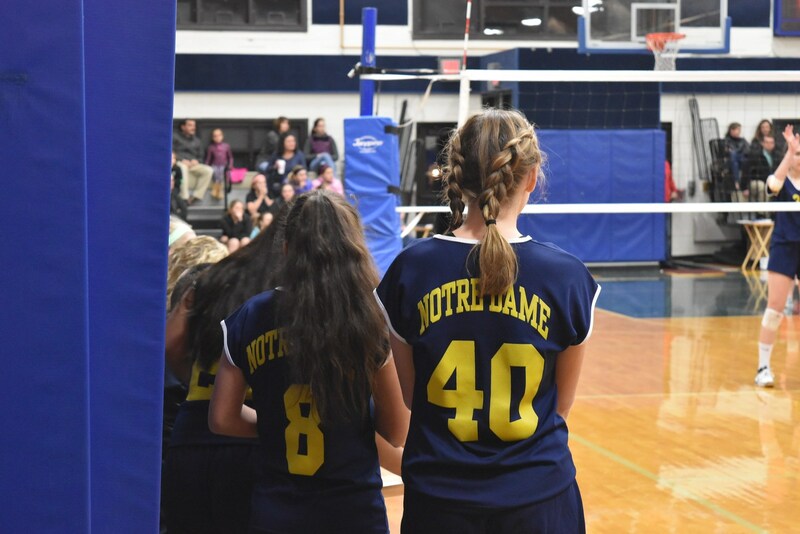 Our Mission at Notre Dame School is committed to a Catholic Christian Educational Environment in which each student can achieve Academic Excellence in an atmosphere of Trust and Mutual Respect. Welcome! Thank you for your interest in Notre Dame School. Notre Dame School has been educating children since 1958. It is rich in tradition and deeply rooted in faith and family. 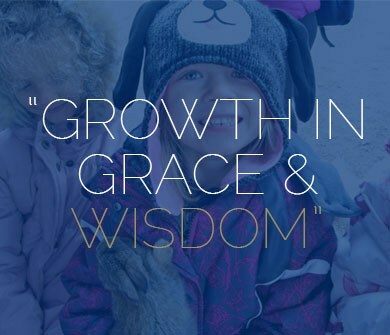 We recognize parents as instrumental in their children’s formation, both spiritually and academically, and we are committed to supporting them on this important journey. 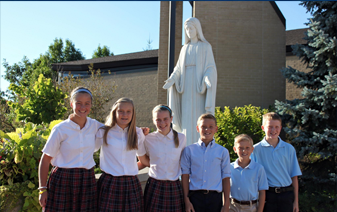 Notre Dame School is a place where students not only learn, but also live their faith. Students are continually challenged to live as Jesus did by developing God-given talents, planning all-school Masses, serving the community, helping the less fortunate, and celebrating the differences in all of God’s children. 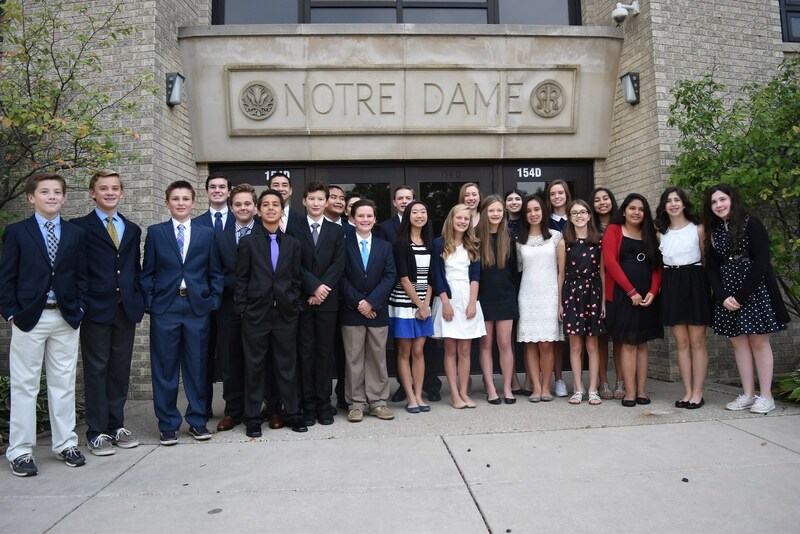 Upon graduating from Notre Dame, our students’ morals and values are woven into the fabric of their lives, and they are ready to make a positive impact on the world around them. 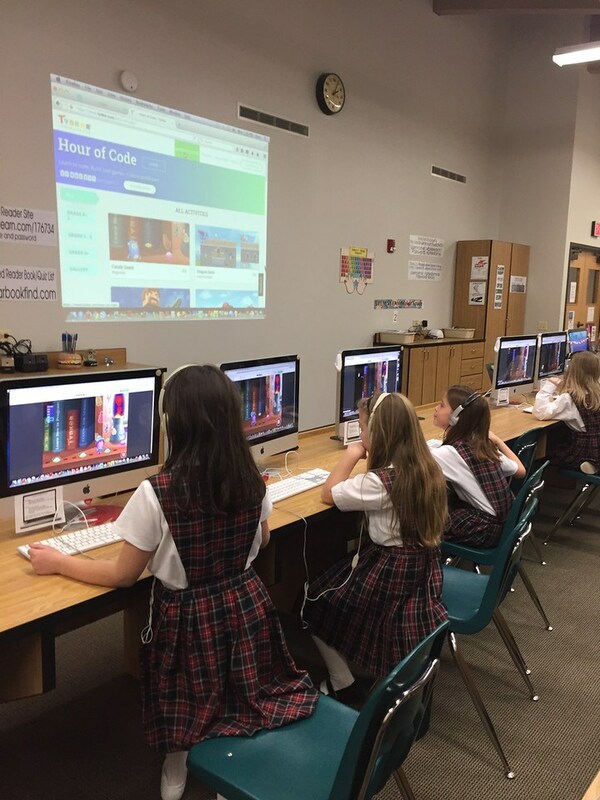 Notre Dame School evaluates and adjusts its core curriculum to support 21st century learners. We combine technology with best practices in education to allow all learners the chance to achieve their full potential. Every student is viewed as an individual, and teachers work diligently to pull out their strengths. Teachers use an inquiry-based approach to teaching, allowing students to question, collect data, and take charge of their learning. 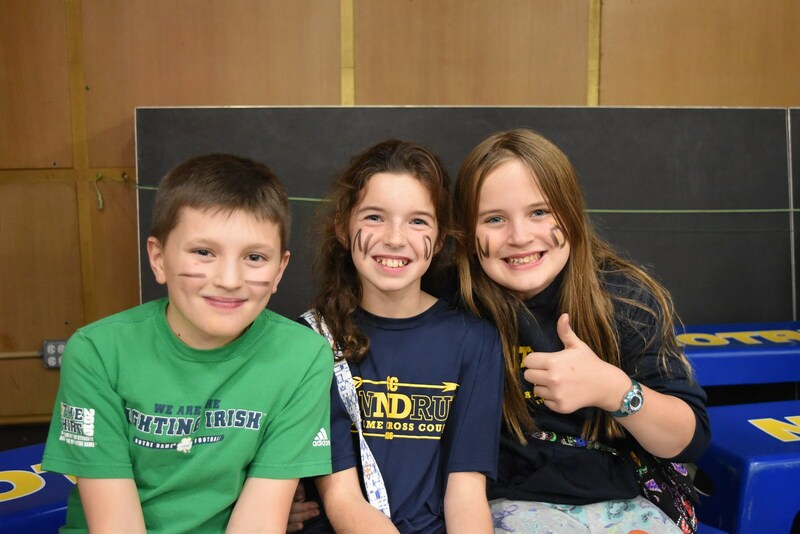 Notre Dame students are given the skills necessary to become life-long learners. 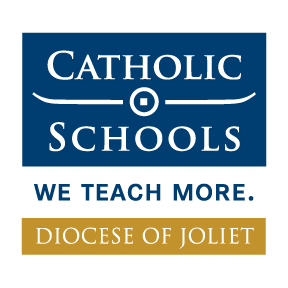 We have a strong school connected to a wonderful parish surrounded by this beautiful community. Catholic education is the single most important step in your child’s educational plan. It is here, in an atmosphere of trust and love, that your child will begin a spiritual and educational journey. Explore our website, arrange for a tour, become a part of the Notre Dame experience. Our children will play an important role in our future. Let Notre Dame School help you prepare them for this task.